This addendum (Users Manual Errata) provides additional details on how to handle the waste bottle when choosing a Powerful Cleaning routine. Details the operation and basic maintenance of the LEF-300 UV printing device. 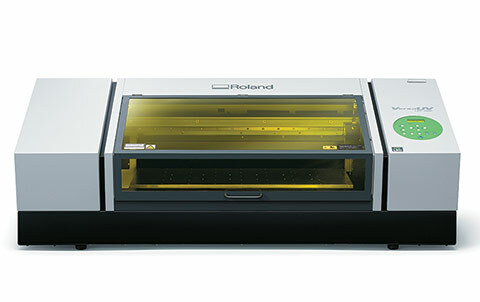 This guide shows how to remove the retainer on a new LEF-300, LEF2-200 & LEF-12i printer model.